Bensonhurst, Brooklyn NY has not had the explosive growth in popularity as some other Brooklyn neighborhoods in the last few years like Williamsburg or Downtown Brooklyn. However, the Bensonhurst was made famous by The Bee Gees song and John Travolta’s starring role in Saturday Night Fever is vibrant, diverse and thriving. Bensonhurst is located in the Southwestern part of Brooklyn, NY. Neighborhood boundaries are 14th Avenue to the northwest, 60th Street and McDonald Avenue to the northeast, 86th Street to the south and 25th Avenue to the southeast. Bensonhurst has its own Little Italy on 18th Avenue and several emerging Chinatowns that are scattered and mixed in with other ethnic enclaves. 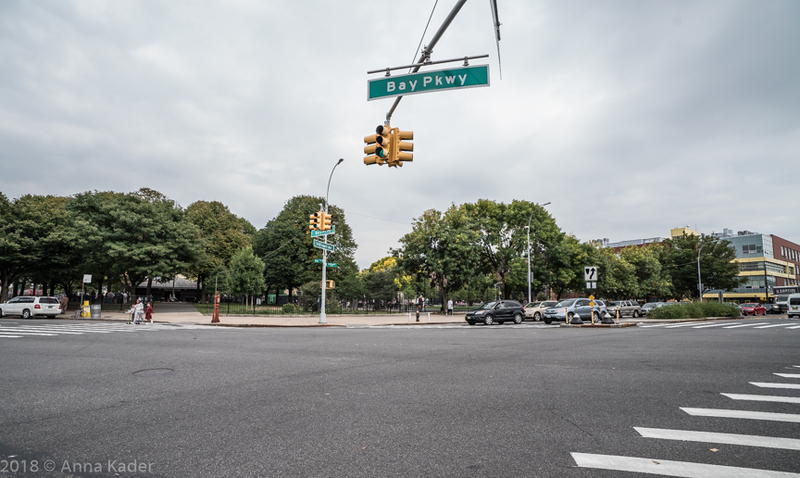 The neighborhoods surrounding Bensonhurst are Dyker Heights, Bath Beach, Mapleton, Gravesend and Borough Park. Since Bensonhurst does not have any official boundaries, there is sometimes an overlap with surrounding neighborhoods. 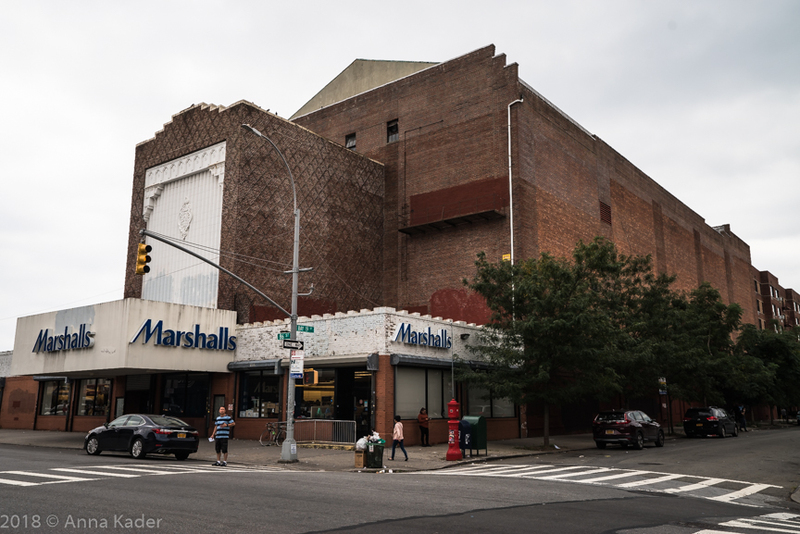 Once a Loew's Oriental Theatre (1928-1995) and now a home for Marshalls Department Store. Real Estate values in today’s Bensonhurst are high and there is a big demand for residential and commercial properties. Some examples of asking prices for Bensonhurst properties are as follows. For a Co op apartments with 350 square foot, 1 room studio and 1 full bath, asking is $207,000, for a 650 square foot, 3 room studio with 1 bath, asking is $249,000 and for a 1,200 square foot, 2 bedroom and 1 bath, asking is $419,000. For condominium apartments with 692 square feet, 1 bedroom and 1 bath, asking is $528,000, for a 690 square foot, 2 bedroom and 1 bath, asking is $568,000, for a 950 square foot, 2 bedroom, 2 bath, asking is $639,000, for a 972 square foot, 2 bedroom, 2 bath, asking is $725,000, for a 1,238 square foot, 5 room, 3 bedroom, 2 bath, asking is $766,000, for a 1,254 square foot, 3 bedrom, 2 bath, asking is $795,000, for a 1,772 square foot, 4 bedroom, 2 bath, asking is $839,000, for a 1,223 square foot, 3 bedroom, 2 bath, asking is $899,000, and for a 1,476, 3 bedroom, 2 bath, asking is $950,000. For 1 family homes with 1,170 square feet, 5 rooms, 2 bedrooms, 2 baths, asking is $858,000, for a 6 room, 3 bedroom, 2 bath, asking is $950,000, for a 1,832 square foot, 4 bedroom, 2 bath, asking is $1.1M, for a 7 room, 4 bedroom, 2.5 bath, asking is $1.130M, for a 1,972 square foot, 8 room, 3 bedroom, 3 bath, asking is $1.198M and for a 1,854 square foot, 7 room, 4 bedroom, 2.5 bath, asking is $1.450M. For 2 family homes with 7 rooms, 4 bedrooms, 3 baths, asking is $988,000, for an 11 room, 4 bedroom, 2.5 bath, asking is $1.250M, for a 10 room, 5 bedroom, 2 bath, asking is $1.325M, for a 1,416 square foot, 10 room, 6 bedroom, 2.5 bath, asking is $1.380M, for a corner brick, 8 room, 4 bedroom, 2.5 bath, asking is $1.399M, for a 1,840 square foot, 11 room, 5 bedroom, 2 bath, asking is $1.499M, for a 2,560 square foot, 10 room, 7 bedroom, 2 bath, asking is $1.650M and for a 2,300 square foot, 12 room, 6 bedroom, 2.5 bath, asking is $1.688M. For a 3 family house with 2,592 square feet, 10 room, 4 bedroom, 4 bath, asking is $1.790M. For a 4 family with 3,600 square feet, 17 rooms, 9 bedrooms, 4.5 baths, asking is $1.950M. For a 6 family with 2,500 square feet, 24 rooms, 12 bedrooms, 6 baths, asking is $1.899M. For a 16 family with 10 one bedroom apartments and six 2 bedroom apartments, asking is $6.5M. 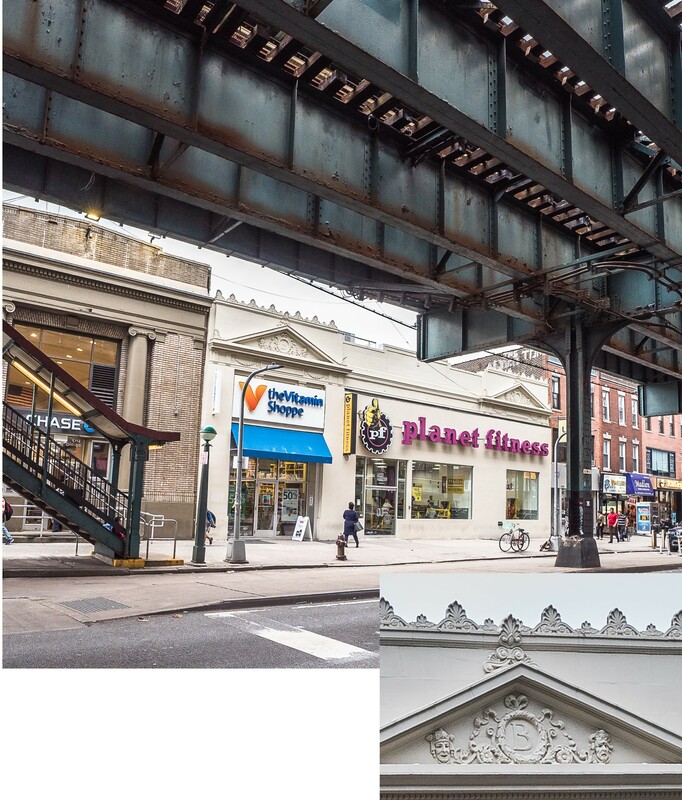 For a mixed use building with 3 apartments, 9 rooms, 3 bedrooms, 3 baths + one store with !,600 square feet, asking is $1.650M and for 2 apartments with one store with a 1,900 square foot store, 4 rooms, 4 bedrooms, 2 baths, asking is $1.850M. P.S. 128 Bensonhurst located at 2075 84th Street, serving grades PK, OK and 1-5. P.S. 186 Dr. Irving A. Gladstone Elementary School located at 7601 19th Avenue, serving grades K and 1-5. Success Academy located at 99 Avenue R, serving grades K-4. I.S. 281 Joseph B. Cavallaro located at 8787 24th Avenue, serving grades 5-8. New Utrecht High School located at 1601 80th Street, serving grades 9-12.
International High School at Lafayette located at 2630 Benson Avenue, serving grades 9-12. Bishop Kearney High School located at 2202 60th Street, serving grades 9-12. The N train stops at Kings Highway and West 7th Street as well as New Utrecht Avenue and 62nd Street. The F train stops at McDonald Avenue and Avenue P.
The D train stops at 18th Avenue and 86th Street, Bay Parkway and 86th Street and 20th Avenue and 86th Street. La Palina located at 159 Avenue O, serving Italian cuisine. Chris’s Restaurant located at 1886 86th Street, serving Polish/American cuisine. New Ruan’s Restaurant located at 1955 86th Street, serving Chinese cuisine. FuGu Sushi Restaurant located at 6804 Bay Parkway, serving Japanese cuisine/Sushi. Samurai Fushion Sushi located at 1709 86th Street, serving Japanese cuisine/Sushi. Hand Pull Noodles & Dumpling House located at 7201 18th Avenue, serving Dim Sum. Ho Wong located at 6720 Bay Parkway, serving Chinese Sea Food. Tortilla King located at 7103 18th Avenue, serving Mexican cuisine. Pho 18th Avenue located at 7116 18th Avenue, serving Vietnamese and Asian cuisine. Blue Agave Mexican Restaurant & Bar located at 7201 16th Avenue, serving Mexican cuisine.